Guest post is the one the best strategy to grow your Blog. In a guest posting, you publish a post on someone else blog. By doing this you get a quality backlink from that site. I offer this on my blog also. You can submit your guest post on my site. 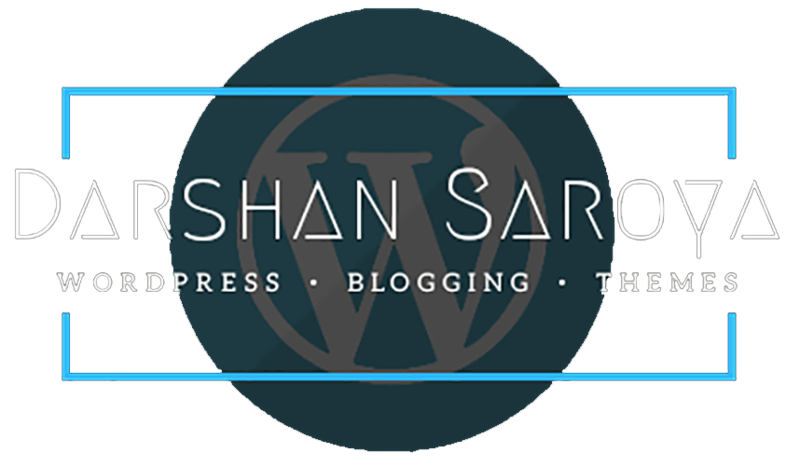 I welcome you to share your expertise with other blogger & entrepreneurs. Your guest should be related to WordPress tutorial, Web Development, Web Design, Blogging, Blogging Tips, SEO, Social Signal, Internet Marketing and Make Money Online. You have subscribed my blog to submit a guest post. Your Guest should be SEO Optimised with the focus keyword you provide here. For a Free Guest post, the guest post must be 1800+ words. Only one backlink is allowed. Affiliated, promotional and referral links are not allowed. If your Guest post is less than this limit, it will chargeable. The content will go through a quick check by me before publishing. After submitting a guest, I will check for all criteria like unique content, proofreading etc. Once your guest post approved for publish, it will be published after adding related images. I will not publish the guest post if it goes out of the niche.